Niger has one of the highest infant mortality rates; nearly 25% of babies will not live survive until their fifth birthday. Imagine here in Canada, if we became aware that there was a huge possibility that 1 in 4 babies in our local daycare or our church nursery would die by preventable causes within the next 5 years! We would do everything within our power (and knowledge!) to ensure that this would never happen. Our International Worker's in Niger are building relationships with people for whom this is a reality! Whether it is lack of knowledge or access to healthcare and proper health facilities, our team is working hard to address the issues with these communities by engaging in initiatives such as community health education, mosquito net distributions, water and sanitation projects, and resourcing local clinics. Back in January I asked you to pray for Jane who, after ten years of marriage and at least one miscarriage, told me she was pregnant. This week's happy news is that on Tuesday evening she gave birth to a beautiful baby girl. This picture was taken ten hours later. I was staying in the village that night and had the privilege of taking Jane to the clinic in the next town. All was dark. The maternity building is being renovated and the little bit of equipment they have (including a birthing bed) was all piled in a corner under a thick layer of dust. The smell of wet cement hung in the air. One of the ladies with us went to find the midwife. She came back alone and asked me to go with her. The presence of a white face brought forth a grumpy midwife. It was deplorable. It's no wonder that Niger is the worst place in the world for mothers--it's amazing that any child leaves that place alive. Thankfully there were no complications and we went home an hour later with mother and baby. The clean-up job was done in front of a campfire by Jane's aunt. Praise the Lord for giving life! Please pray for this little tyke. She has a battle ahead of her. 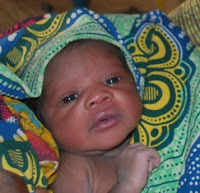 Nearly 25% of the babies born in Niger don't make it to see their fifth birthday. Pray that she will not become another of these painful statistics. 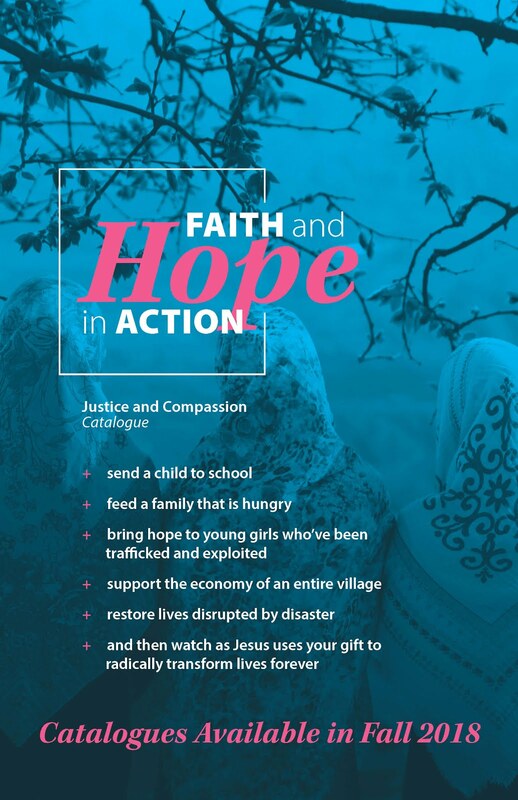 Thanks for supporting our workers and their friends with prayer and resources as they seek to bring holistic transformation to communities with such great need! 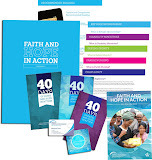 Alongside these practical ministries, we are also committed to loving them through relationship and introducing them to Jesus, the One who came to ...bring Good News to the poor...to proclaim that captives will be released, that the blind will see, that the oppressed will be set free... Luke 4.